The CW released a brand new official trailer for the upcoming fifth season of The Flash. In the trailer, we get a good look at Barry and Iris’ daughter, Nora, who has arrived back from the future to get help from her parents. Why? You’ll have to watch the trailer in the player to find out. Season 5 of The Flash premieres on Tuesday, October 9, on The CW. 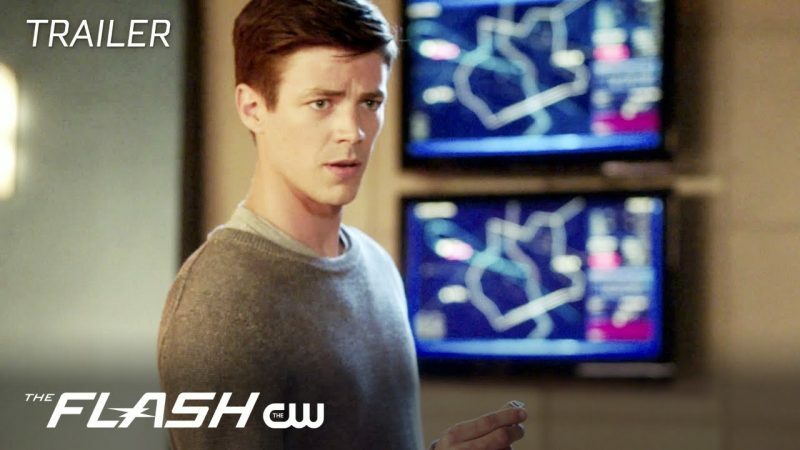 The post The Flash Season 5 Promo Teases What Lurks in the Shadows appeared first on ComingSoon.net.